The BRC Racing Team has launched its 2019 World Touring Car Cup programme and revealed the exact nature of Hyundai’s line-up for the season ahead. 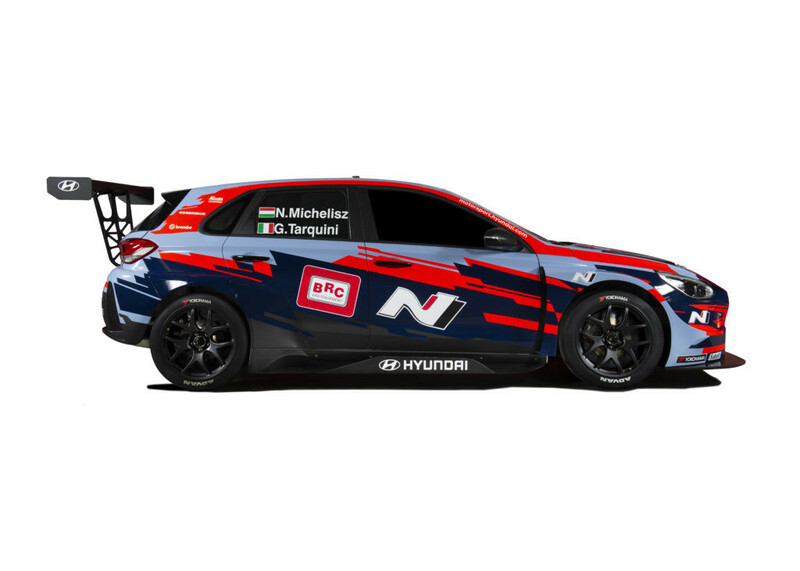 Defending champion Gabriele Tarquini will run alongside Norbert Michelisz in the BRC Hyundai N Squadra Corse line-up, with team newcomers Augusto Farfus and Nicky Catsburg partnering together under the BRC Hyundai N Lukoil Racing Team banner. Lukoil had backed rival outfit WRT in the series last season, although the Russian energy giant has also worked with Tarquini in the past when he was campaigning a SEAT Leon in the World Touring Car Championship. The new-look Hyundai i30 N TCRs broke cover during a launch event at BRCs headquarters, with the cars set to appear in their new look colours for the first time during testing in Barcelona next week. The new season then gets underway in Morocco early next month, with BRC looking to challenge for both championship titles after a strong 2018 that saw Tarquini edge out fellow Hyundai driver Yvan Muller to the title, although the Italian outfit fell just three points shy of wrapping up the Teams’ Championship – which instead went to YMR. 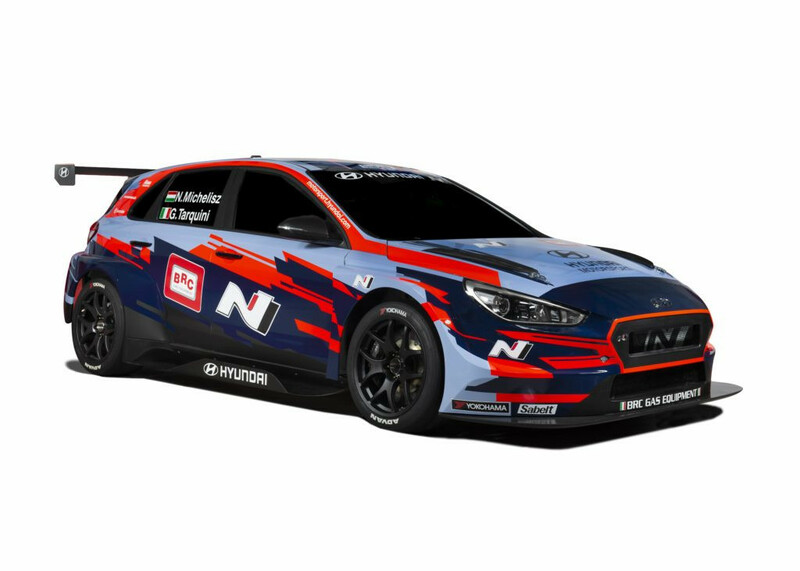 “The 2019 FIA WTCR season is just around the corner and it looks set to be another highly competitive season,” Hyundai Motorsport Team Director Andrea Adamo said. “Over the winter break, we have supported our customer racing teams and drivers in their preparations. The i30 N TCR was incredibly successful in the series last year, which has set the benchmark for the season ahead. Having secured the title last year, Tarquini admitted that he expected the new season to be at least as competitive on track as 2018; particularly the addition of new cars and drivers to the grid. Team-mate Michelisz meanwhile said his focus was firmly on trying to secure the title for himself having finished fourth in the standings last year. Brazilian racer Farfus will be making his debut in TCR machinery this season as he returns to the world stage, and the former BMW racer said he was confident of some strong results as he gets back behind the wheel of a front-wheel drive car for the first time since his Alfa Romeo days. 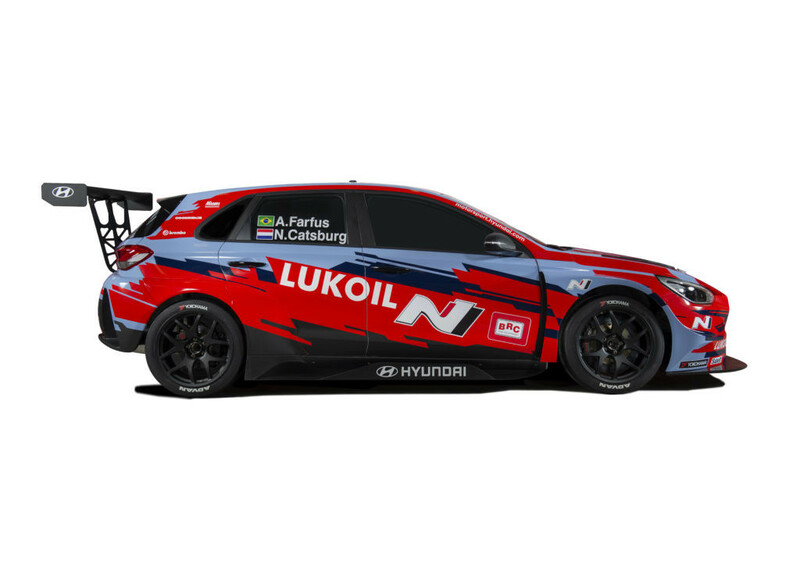 Catsburg will also be debuting in WTCR in the sister Lukoil-backed car, with race wins very much the aim for 2019.